Hello, dear rose friends and HAPPY BIRTHDAY GRAHAM from all of us who appreciate your crazy jokes and GRA’S GARBLE contributions to this weekly email! 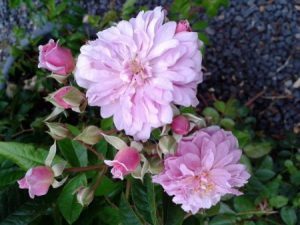 I know for sure that without Gra’s weekly reminder to use ECO-SEAWEED*, advice on how to ‘dig and dung’, mulch and water – all the cultural information about roses which he gathers and shares so happily – none of us would grow such fabulous roses! 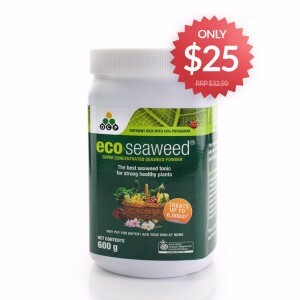 PAY ONLY $25.00 FOR 600g PACK ECO SEAWEED – RRP $32.50 Extremely Concentrated Powder – Makes 1200 litres of solution – Add Your Own Water! Superbly Economical – Supremely effective on all plants! 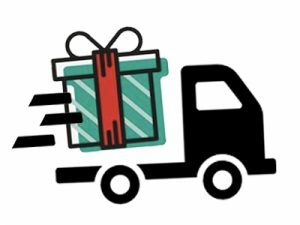 The silly season is always a crazy busy period for us and the postie so a reminder to get your orders in early! Our last rose orders will be sent out on Monday 18th December, 2017 so remember to get your orders in before then. SPECIAL CHRISTMAS VOUCHERLooking for the perfect Christmas Gift idea? Our special Christmas voucher is back! 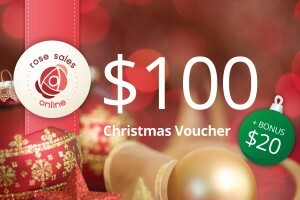 The Christmas voucher can be redeemed for products on www.rosesalesonline.com.au or at Silkies Rose Farm. Click here to order now. 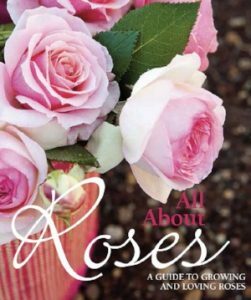 ALL ABOUT ROSES A reminder that my book, ALL ABOUT ROSES has been reprinted – grab a copy today as a signed copy will be a PERFECT gift for the rose gardeners in your life this Christmas! GIFT ROSES Know which rose you’re after? Why not send it as a gift rose! 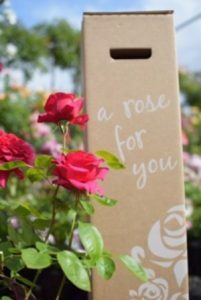 For just $73.90 we will send a gift wrapped, flowering rose of your choice*, beautifully presented with a card and your message in our custom designed box. We’re off now to celebrate Graham’s birthday and the last day of Spring! Breakky by the beach and a lovely drive over the Dandenong Ranges shall make a great birthday day out! Hello, dear rose friends from the most spectacular gardens here at Clonbinane – gosh but how lots of sunshine and heat turned our garden into a magnificently special place. 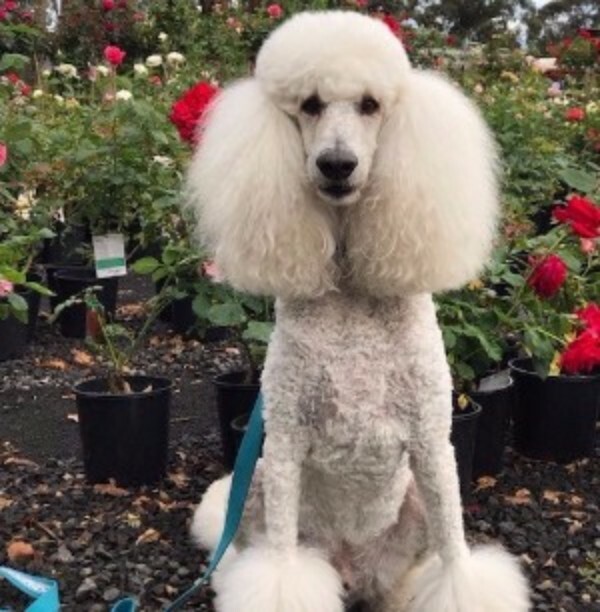 If you live within driving distance, do make an effort to come and walk in our garden soon – if you want to visit with a group, please contact us: (03) 5787 1123 every FRIDAY, SATURDAY, SUNDAY and MONDAY … we are happy to host a group on days other than our designated open days butYOU MUST BOOK AN APPOINTMENT! SENDING ROSES IN THE POST NOW? … YES, OF COURSE!!! Thank you!!! It’s my rose enthusiast neighbour who couldn’t seem to find the ST. PATRICK rose. Thanks for such a lightning quick response! By the way, the roses I’ve ordered from you in the past are going gangbusters this year! I’ve been going into the garden and telling them how beautiful they look. Thank you! Do remember to take a quiet moment to walk in your garden and indeed ‘talk’ to your plants while you admire their beauty … they know exactly what you’re saying! 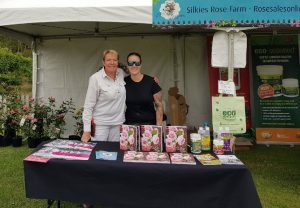 My book, ALL ABOUT ROSES has been reprinted – go to www.rosesalesonline.com.au as a signed copy will be a PERFECT gift for the rose gardeners in your life this Christmas! GRA’S GARBLE …NO, WE DON’T ALWAYS GET IT RIGHT … HOW LOVELY IS THIS? as ordered and labelled. However, like the kitten or stray dog that wanders in and works its way into your affections, this rose has won me over with its beautiful shadings and fragrance. So if you are happy to forget about the mix-up, I am more than happy to let it keep its place in my garden and find another spot for SOUL SISTER, which I will order for 2018. Q. Where do spirits go to send their mail? A. The ghost office! If you’re feeling BLUE, go gardening … there are lots of research papers presented which reflect the value of regular and frequent engagement with the environment – it’s quite clear that gardening is great for mental health treatment and recovery. Over the years, I have heard customers say: MY GARDEN IS MY DOCTOR. If you experience moments of sadness and a sense of “I’m not important …” go visit with your roses and they’ll let you know that you are ABSOLUTELY ESSENTIAL – they want you to trim, fertilize, mulch, perhaps spray the organic roses management program – they’ll be asking for you to turn the hose on and soak them now that the weather has turned into hot and sunny! 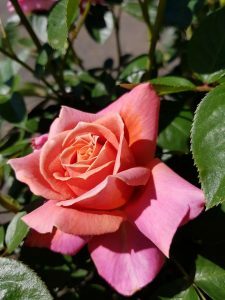 You are most definitely EXTREMELY IMPORTANT in your garden – get out there and enjoy the sunshine, hold the hose to water your roses – it’s like a meditation in the morning but YOU have to do it! 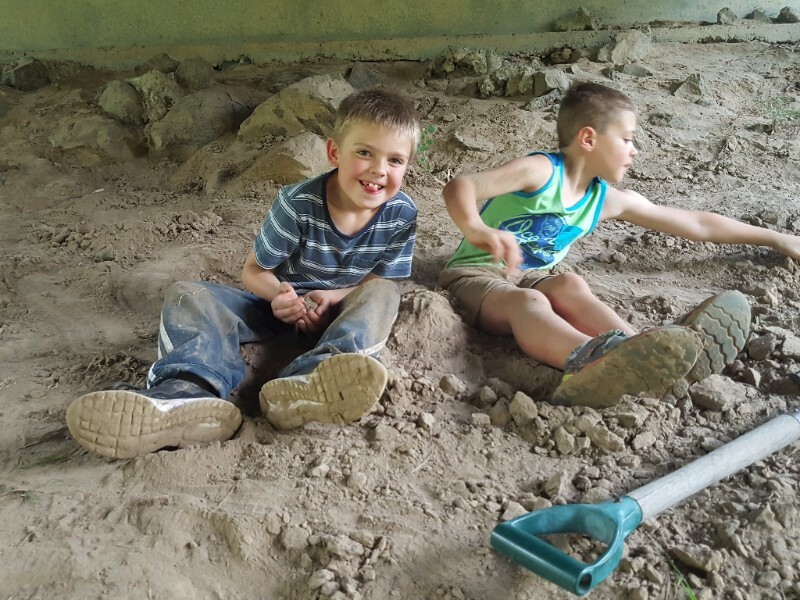 Plan what you’ll plant where on another adventure in your garden – it might be potting some herbs, perhaps tomatoes for harvesting this summer … the value of planning SOMETHING is enough to get you out into the sunshine and motivated about your future! 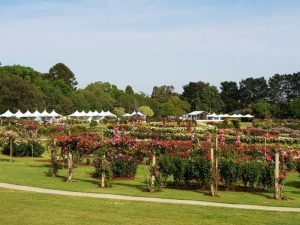 Hello, dear rose friends … phew … another busy week is done and dusted with lots of happy customers enjoying their roses this magnificent season – it was such a joy to be displaying our potted roses surrounded by glorious rose gardens at Werribee State Rose Garden this past weekend. 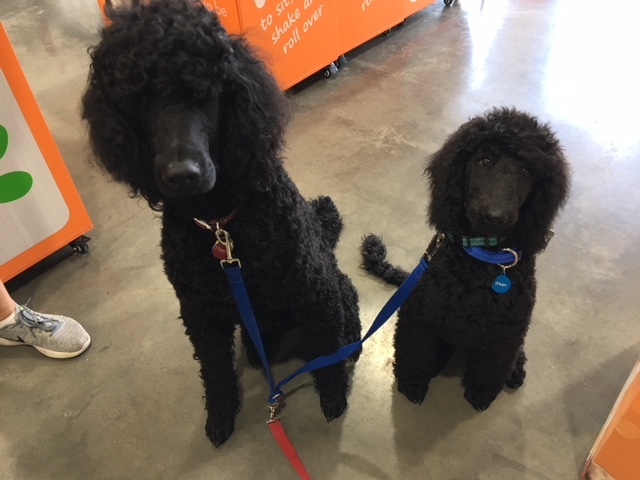 Tova and I loved all the moments we shared with those who came to our site – it was delightful to have our very own GARDENETTE, Chloe, sharing her gardening knowledge with customers who are interested in organic garden management. Q. What do skeletons order at restaurants? A. Spare ribs … yuk! 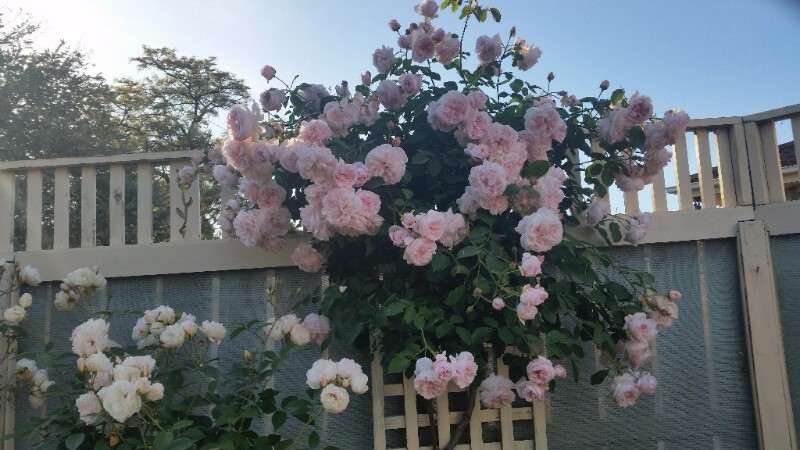 Here are a few pics of roses our customers have sent this past week … thank you to you all for sharing!We just know you’re having a most sensational flowering season – enjoy the happiness! 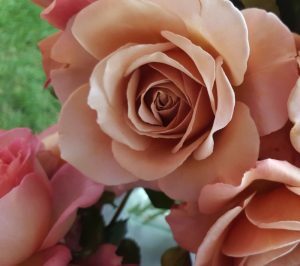 SELECT DISEASE-RESISTANT VARIETIES – yes, some roses are definitely healthier! Now is a great time to research varieties of roses you want to plant in your garden – don’t just look at pretty flowers, look at the WHOLE BUSH. Visit the State Rose Garden in your state, take pictures and notes. When you photograph a rose, photograph the plant label so you remember the name of each rose! Hi, Diana and Graham, Just to say thank you and how much we enjoyed our morning tour of your wonderful rose farm and rose nursery. Everything was so healthy and glossy leaved and so much to learn as we walked with you. Again many thanks, Whittlesea Garden Club. Hello, dear rose friends as another Melbourne Cup came and went – today ladies are out celebrating OAKS DAY – we donated table centres for YEA OAKS DAY where in past years our roses have raised significant funds for the Ambulance Service at Yea and district – hope the girls have a great day out! I think they might well change the name of MELBOURNE CUP to MELBOURNE FESTIVAL OF HORSES AND ROSES – weren’t the roses spectacular in television coverage? Let me start with a joke … Q. Which of the witch’s friends was good at baseball? A. The bat! 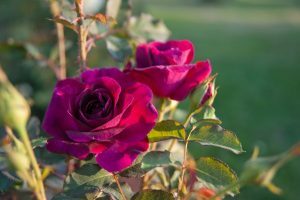 Your roses are growing rampantly now – most will be flowering so it’s important to fertilize with the best quality fertilizer you can buy – go to your local supplier and be advised by what is locally available. If you’re driving by Clonbinane, call in and collect our COF (complete organic fertilizer) which you can liberally apply to ALL THE PLANTS IN YOUR GARDEN – except Australian Natives! 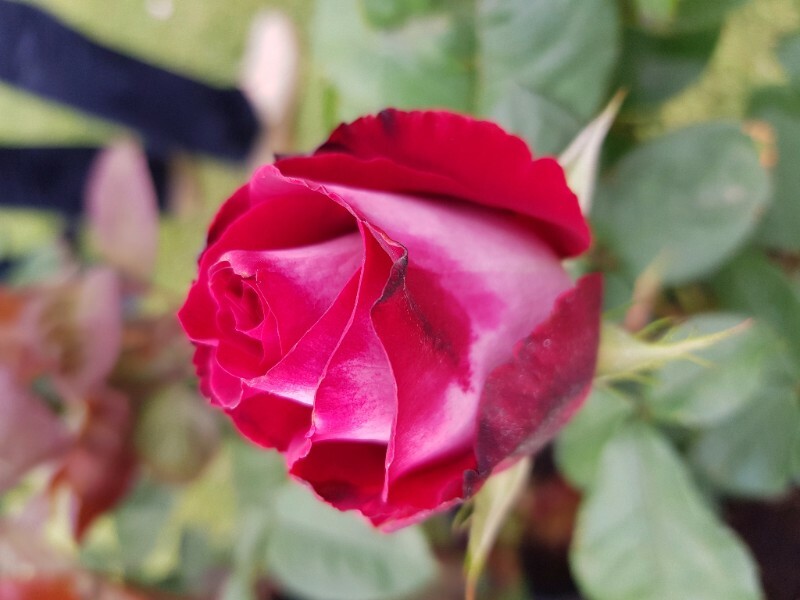 Really nothing you need to worry about since it is evident when roses are growing voraciously and then it seems to be less indicated … we don’t recommend propagating roses with MOSAIC VIRUS and there is no spray or cure to eradicate it! 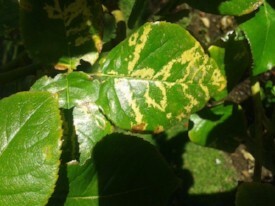 A sign of old foliage on lower leaves/stress from lack of fertilizer on newer foliage / moist foliage overnight – generally can be corrected by trimming, fertilizing, deep-soaking watering to promote new foliage and flowering! Remember that you lose hair and skin EVERY DAY … BLACK SPOT is the mechanism for a rose to lose old foliage – it is up to you to prune! Is usually evident on the underside of rose foliage where there is almost no ventilation and very damp conditions prevail. 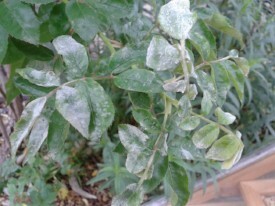 Rose plants are very debilitated by this fungus and it can spread rampantly. 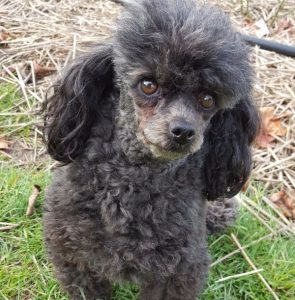 Will occur where there is little or no sunshine, very little air-flow or foliage is constantly wet. 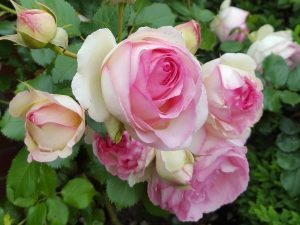 Disease can be eliminated by increasing ventilation – removing ground-covering perennials/annuals/other plants clear to 20cms from the base of roses, shifting shaded roses into a sunny location and NEVER WATERING after 3 pm so that foliage is not wet during the night! You can also add liquid fertilizer to this mix! Vigorously shake the solution, add water to 10 litres volume and shake again. Spray over foliage and underside where possible – avoid spraying open flowers if you can as the droplets will be evident on rose petals! 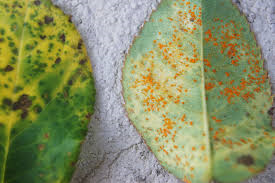 NEVER SPRAY WHEN TEMPERATURE IS EXPECTED TO EXCEED 28 DEGREES AND SPRAYING IN THE MORNING IS PREFERRED AS THE STOMATA (PORES) OF THE PLANT ARE OPEN! Apply ECO-SEAWEED solution whenever you feel inclined! HEALTHY PLANTS = HAPPY PLANTS HAPPY PLANTS = HAPPY PEOPLE = HAPPINESS! Q. Which musical instrument do skeletons play? A. Trom-Bone … ha, ha! Yes, I’ve got LANGSHAN chickens with their clucky hen mothers, lots of ducklings are venturing from our swale to the neighbour’s dam and although the Magpie bub is well and truly faring for itself, we’ve got pardalotes, wrens and finches all showing off with their fledgelings. This is a spring of unprecedented joy with an abundance of production – last Tuesday was our last minus 1 frost and we hope it’s the last for this year as we want to plant veggies where the roses were heeled-in this past winter … such an ideal location because excess water from the nursery runs directly to this area. Hope you’re planting veggies too! 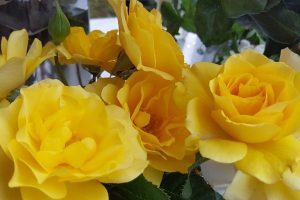 THE GOLDEN CHILD magnificent Modern Shrub Rose produces masses of bright canary yellow clusters of fragrant blooms on a beautifully healthy shrub with glossy mid-green foliage and magnificent crimson new foliage – highly recommended rose! 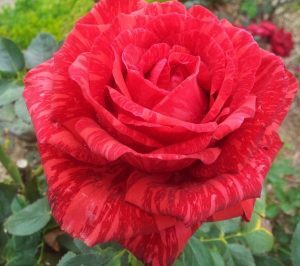 MUNSTEAD WOOD – David Austin Modern Shrub Rose with large dark crimson heavily petalled and very fragrant blooms continually. Very suited to pot-planting for a patio. Ideal as a hedge-row. 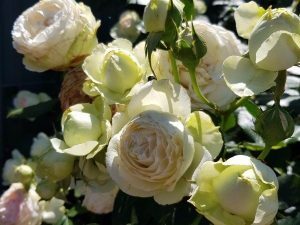 Hello dear rose friends as this month throughout Victoria heralds the start of our flowering season and we’re flowering magnificently here at Clonbinane. After the most amazingly freezing cold winter our roses have bolted – glorious healthy foliage and early-flowering specimens heralding the joy of what we can expect to see in coming weeks. 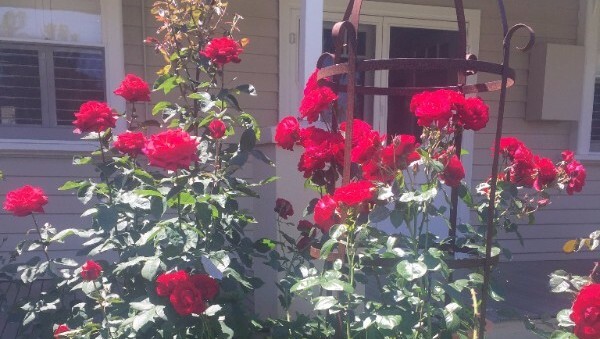 I’m not a gambler but I would bet this season promises to be one of the BEST SEASONS in many years of rose growing … the flowers are HUGE and if it isn’t windy, the fragrance is HUGE too! Q. Why do witches ride on brooms? A. Because vacuum cleaners are too expensive! You know what Fiona … I’m in exactly the same kind of location as you with paddocks and grasses all around the rose gardens! I was out mowing lawns tonight … I don’t think I needed to eat when I came in for dinner as I reckon I ingested so many bugs – I’m told they’re jassids/leafhoppers rather than ‘whitefly’ (which would potentially cause massive issues on rose plants in the nursery!!!). Out in the gardens, we have a mega army of workers eating everything … our birds are amazing and I feel I would deprive them of delicious dining if I was to spray the gardens … obviously, we have to keep the potted roses ‘clean’ so we spray regularly in the nursery! There is absolutely NOTHING TOXIC in the OCP products which we promote and have used in our rose growing for more than 28 years! 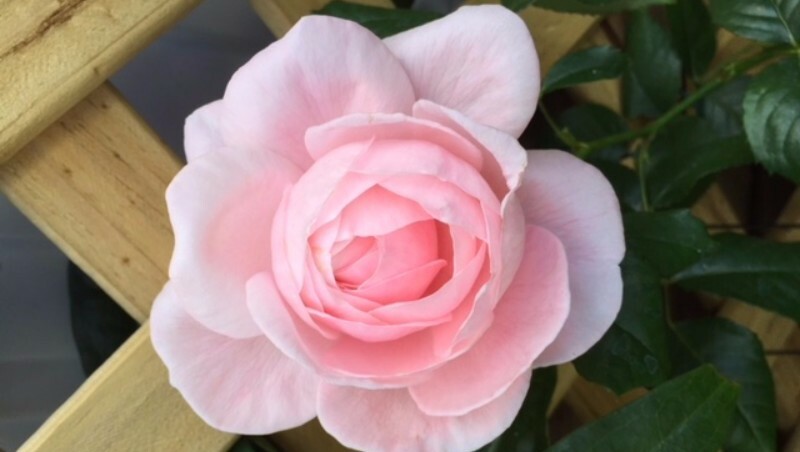 We’ve only been growing roses for 31 years and decided that if we had to use all the lethal cocktails of chemicals to grow roses then we wouldn’t grow them … that sent us on a journey of exploring the possibilities and introduced us to many wonderful people who shared our passion to work WITH MOTHER NATURE. 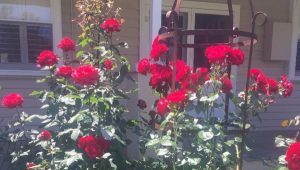 It’s been a joy to share our experience with many, many rose gardeners who happily grow beautiful roses who accept the fact that sometimes after a magnificent flowering, rose foliage gets black-spot and defoliation might follow. With a quick prune, quality fertilizer and deep-soaking watering the rose will continue flowering! 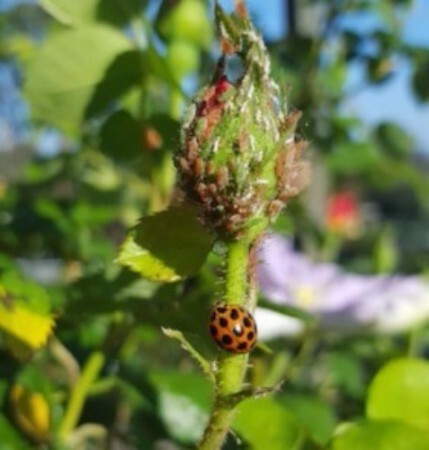 I’m so glad you’re purchasing the organic rose management products we use and highly recommend – you’ll show your kids the beauty of ladybirds mating and feasting on aphids in your healthy garden! RENAE has sat quietly muttering to herself all winter. She now has suddenly decided that life is good, and has sent out a number of fresh new shoots. I remember you (or someone) said of climbers: ‘The first year they sleep, the second year they creep, the third year they leap’. RENAE is just waking up, but she’ll be a beauty by year three. 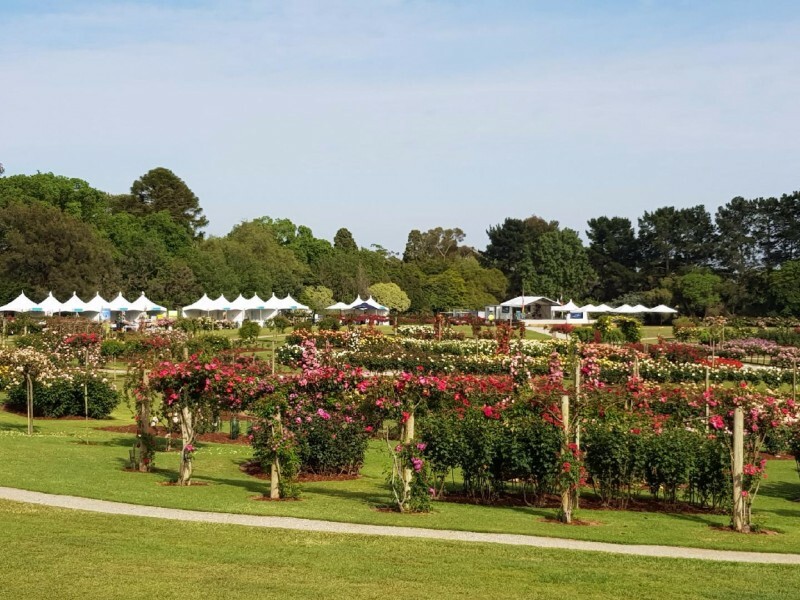 The STATE ROSE & GARDEN SHOW is just around the corner so a magnificent display is assured. Don’t miss their 5th year! Visit www.vicstaterosegarden.com.au for more information. Q. Which room do ghost houses never have? A. THE LIVING ROOM! 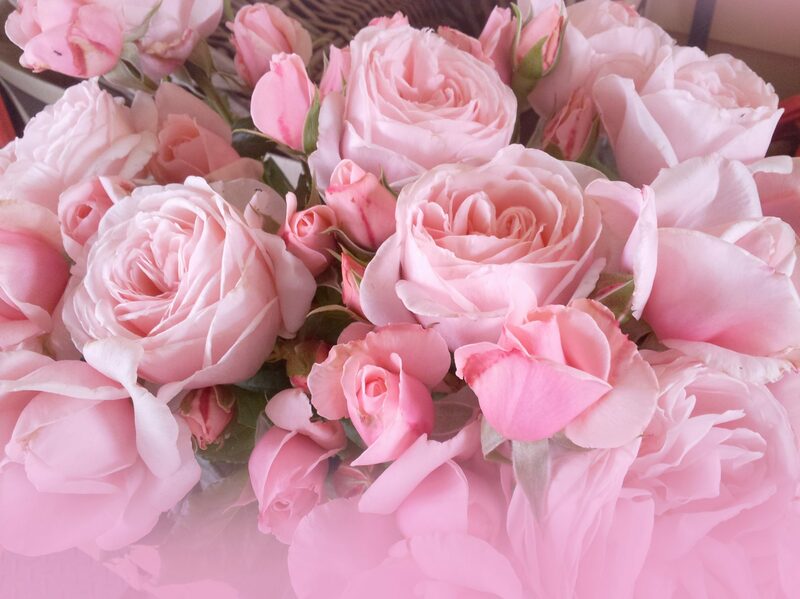 Enjoy all the glory of your roses flowering now … if you need advice please email your questions to: info@rosesalesonline.com.au and we promise a response within 24 hours. 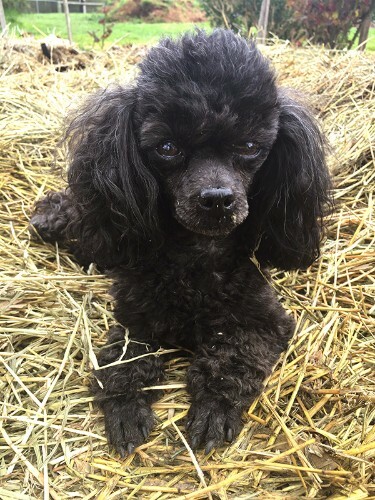 Come for a drive to Clonbinane soon … cheers from MOOI who knows the value of a mulched garden!